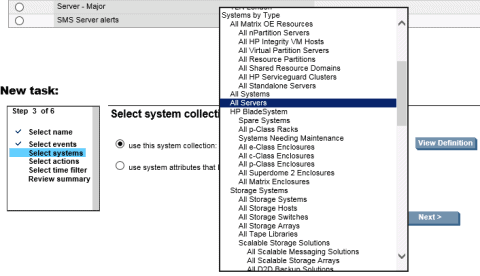 Here we describe how to setup HP SIM (Systems Insight Manager) with SMSEagle for SMS alerts and notifications. 2. Enable FQDN option in SMSEagle and configure it at your DNS server (necessary step). 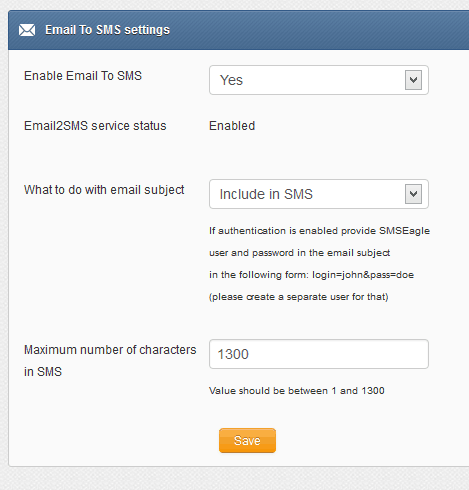 Please refer to our FAQ article: How do I configure Email2SMS plugin to accept FQDN email addresses for more details. 1. 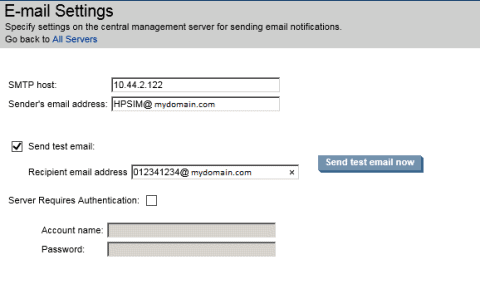 First you need to have your SMTP server configured and running. 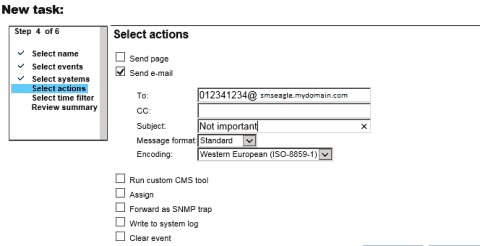 In this example scenario we use SMSEagle as SMTP host. Test message sent to mobilenumber@smseagle_ip will work as a test, but actual alerts will only accept FQDN option. d) do not use a Time filter, as we want alerts to be enabled 24/7. 4. Test if its working. 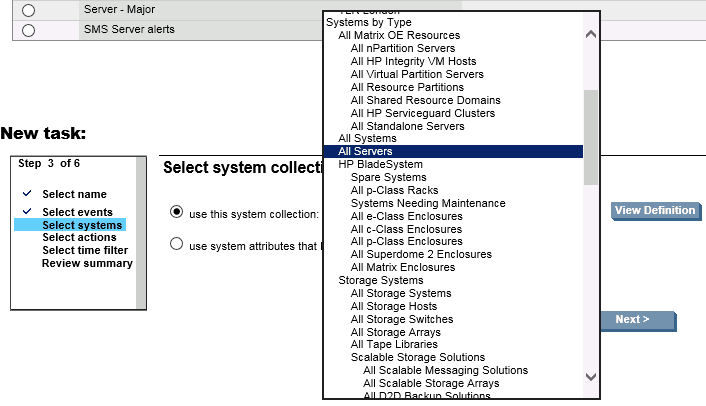 c) At SMSEagle web-gui in menu Settings > Sysinfo > System log you should see that SMSEagle device has received the email from HP SIM. 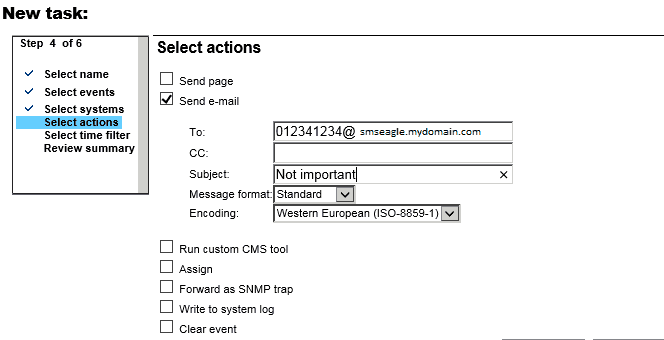 d) and in SMSEagle modem log (in menu Settings > Sysinfo > Gammu log) that the email was converted into SMS message and sent to recipient. 5. Integration has been completed. That’s so easy!